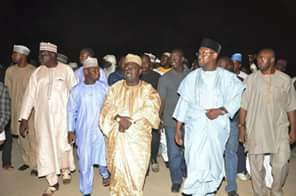 FCT. 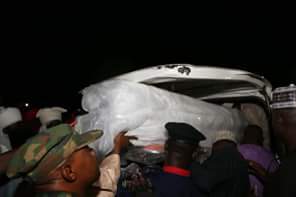 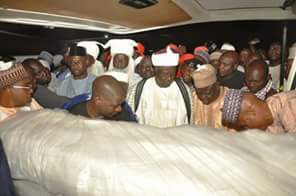 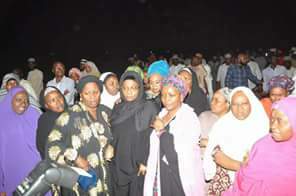 The body earlier arrived Abuja from Germany at about 7:15pm on Tuesday, accompanied by his wife Senator Zaynab Kure and Hon. 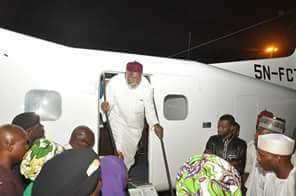 Umar Bago.